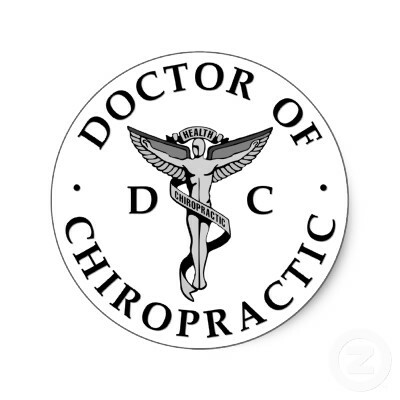 Chiropractic is based on the law that life is intelligent. Intelligence is displayed in the way that all living beings use energy, grow, reproduce, and adapt to the environment. Life is programmed for survival, not sickness, suffering, and disease. Sickness is an aberration of life, not a normal condition. This is fundamental in understanding the difference between chiropractic and every other healing profession. The way life is transmitted through the body is entirely dependent on the integrity of the nervous system. Sever the brain from the body, the body dies instantly. This was why the guillotine was effective in 100% of its cases. Since life is only transmitted through the brain and spinal cord, any damage to that area will have disastrous consequences. The heart beats because it has a nerve powering it. If the nerve to the heart is cut, the heart will stop instantly. However, if the spinal bones that protect the nerve to the heart are twisted out of position, and pinching the nerve going to the heart, the heart will inevitably get sicker. This condition is called a subluxation. 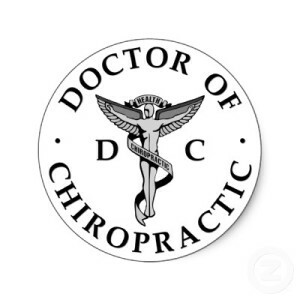 Chiropractors are trained to analyze and correct subluxations. For the heart to work properly again, chiropractors adjust the bones of the spine into place, thereby relieving pressure on the nerves, and allowing the nerves to function in a non-damaged state. All healing power comes from within. The nervous system controls every function in the body, digestion, reproduction, creation of new heart cells daily, etc. All symptoms may be caused by a mal-functioning nervous system. And though some may be genetically predisposed to cancer or heart disease or asthma etc., it still takes an impulse sent from the nervous system to create those diseases. The body can certainly heal itself but to do so effectively it must have a good nerve supply. The best chance one has for a healthy life is with a nervous system that is not damaged by subluxation. If you are having any difficulties with some condition or just want to make sure your body is functioning up to its potential, chiropractic may be able to help. Please call and schedule a consultation with your Gonstead chiropractor in San Diego to see you can be helped.